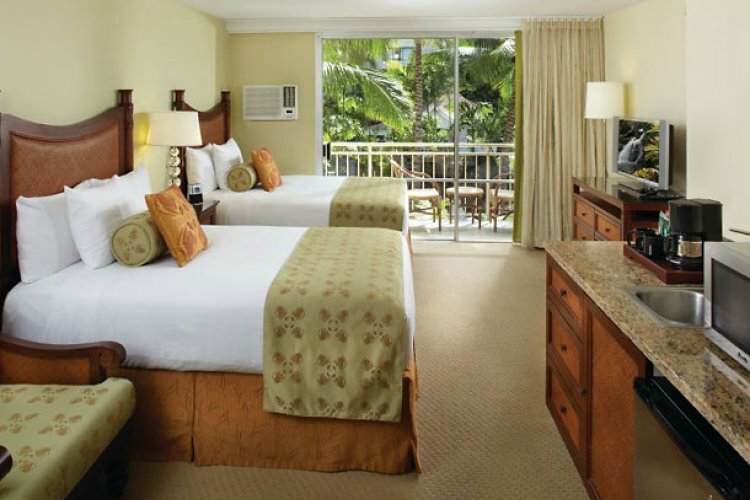 Located only a few minutes' walk from the world famous Waikiki Beach, the Courtyard by Marriott Waikiki Beach is perfectly situated in the heart of Oahu. With the beach as well as all the best shops, bars and restaurants only a stone's throw away, you will never be short of things to do. Here guests of all ages will be entertained for hours, making it the perfect backdrop to your Hawaii holiday. 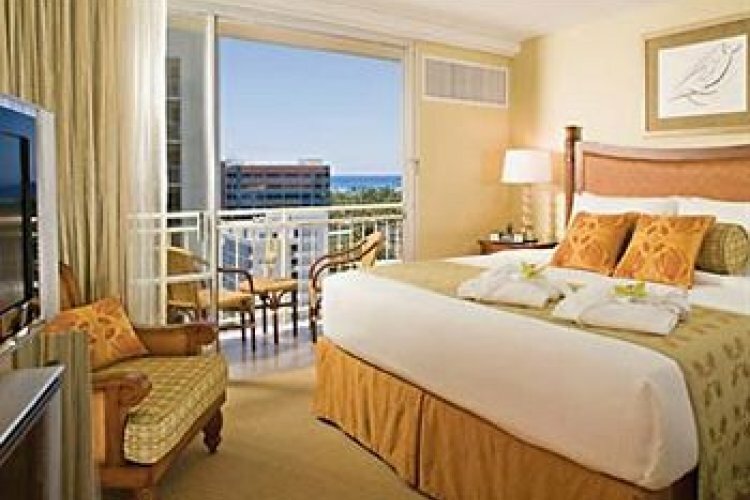 The 401 guestrooms, including 97 suites offer comfort and relaxation. The majority of rooms also come with private lanais, a wet bar as well as a microwave and mini-fridge. Enjoy the unique artwork, island chic design and great amenities to make sure your stay is simply perfect. 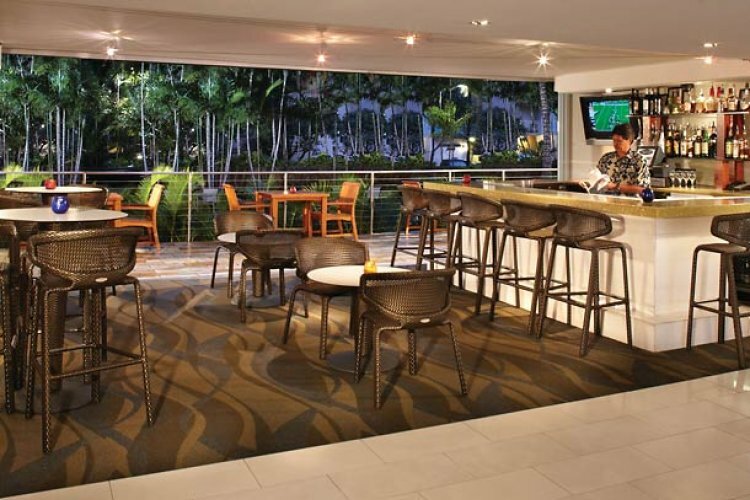 With a world of activities right on your doorstep, there is always something to do during your stay at the Courtyard by Marriot Waikiki Beach. Visit the renowned Waikiki Beach where you can partake in a whole host of land and water activities from beach volleyball to surfing, the choice is endless. For the shopaholics amongst you then why not grab a bargain or two at the nearby Waikiki Beach Walk, Royal Hawaiian Shopping Centre, Duty Free Galleria and International Marketplace. For golfers then enjoy a round of or two at the nearby Ala Wai Municipal Golf or Hawaii Kai Golf Courses. Once you have worked up that appetite then grab a bite at the Spada Bar and Restaurant. Here you can soak up the sunshine and dine Al Fresco and experience a diverse menu full of starters, mains and of course mouth-watering desserts. Or why not enjoy a gourmet cup of authentic Hawaiian coffee at the hotel's very own KiMOBEAN Coffee Company.